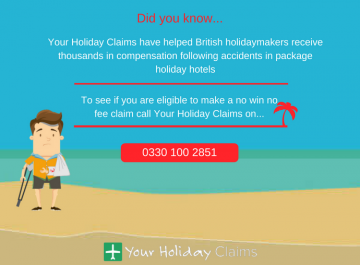 YourHolidayClaims have helped a holidaymaker from Wigan receive £2,000 in holiday compensation after their holiday at the Reef Oasis Blue Bay Resort in Egypt was ruined by food poisoning. 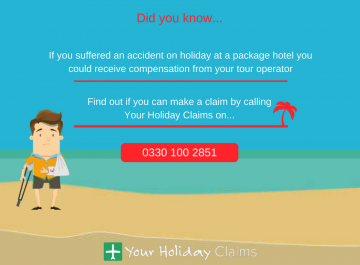 Mrs Downey travelled with Thomson (now TUI) to the Reef Oasis Blue Ray Resort and Spa in the winter of 2012. During the course of her holiday she became very ill suffering with symptoms from a gastric upset caused by food poisoning. 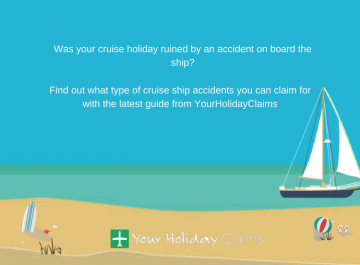 After various complaints raised to Thomson Holidays and having not been offered any form of a sincere apology or form of compensation, Mrs Downey turned to YourHolidayClaims for help to pursue a claim. 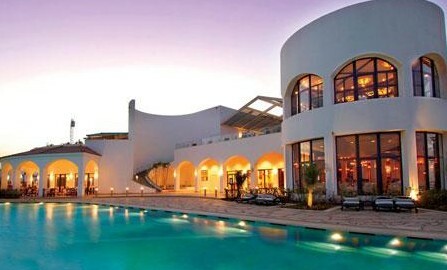 The Reef Oasis Blue Bay Resort is promoted by Thomson Holidays among others and is a 5 star all-inclusive and dining facilities including four restaurants, including a main buffet restaurant. Many holidaymakers who have recently returned from their stay at the Reef Oasis Blue Bay have also complained about the hotel reporting birds flying around the restaurant and contaminating food, which is thought to have also caused the symptoms of diarrhoea and violent stomach cramps among guests. âIt is appalling to hear about the poor standards of food and hygiene at this hotel. 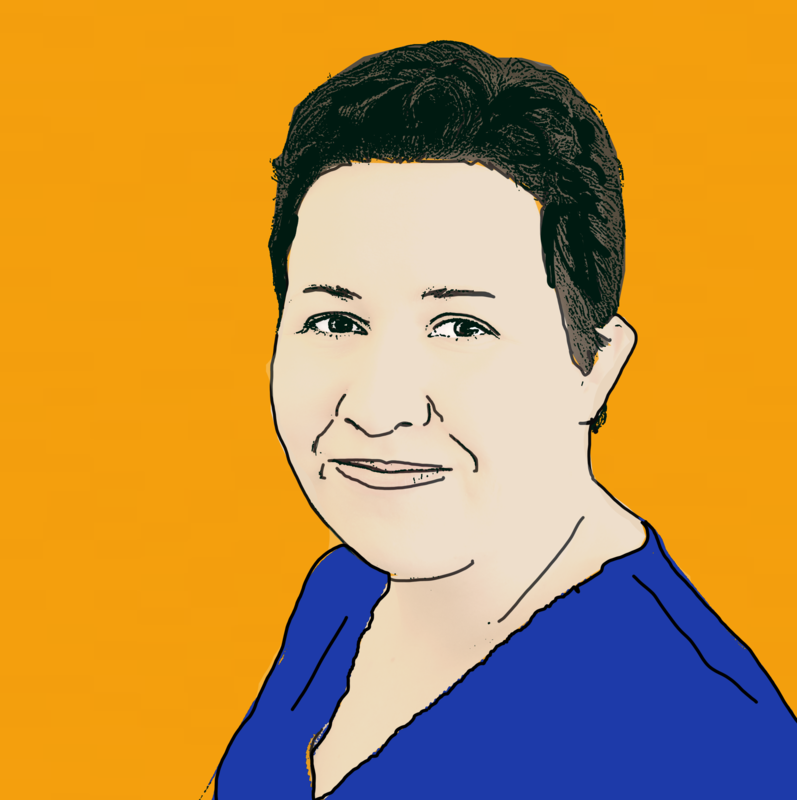 âI truly hope the management staff at this resort and Thomson Holidays improve the standards at this hotel and take peoples complaints seriously. 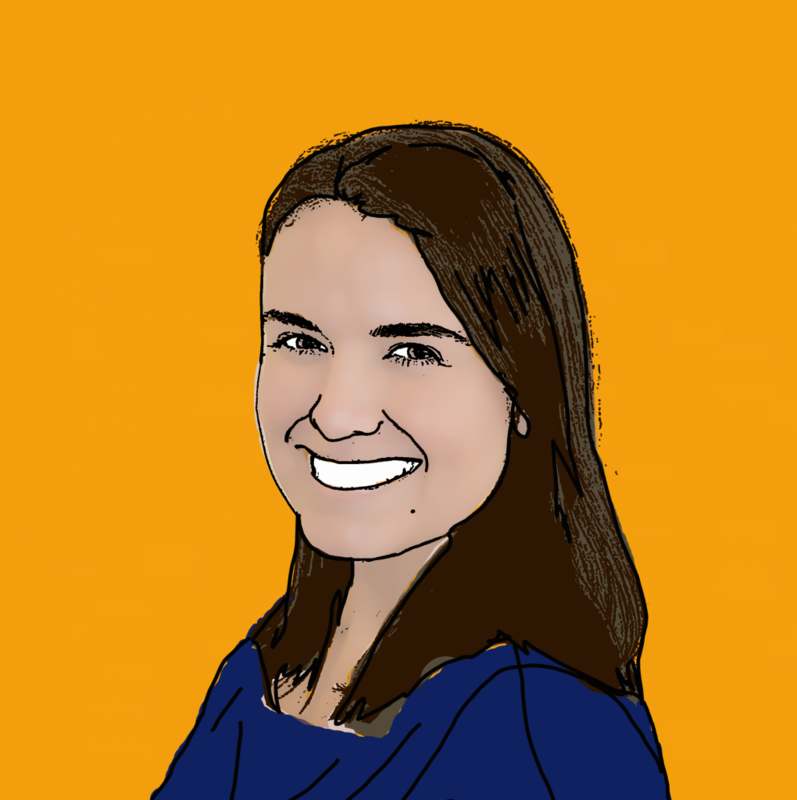 âI am extremely pleased my client has made a full recovery and can now move on from this. 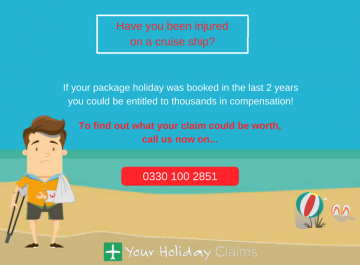 âI would encourage anyone who has been unfortunate to have been taken ill during their stay at this resort to seek medical attention straight away. 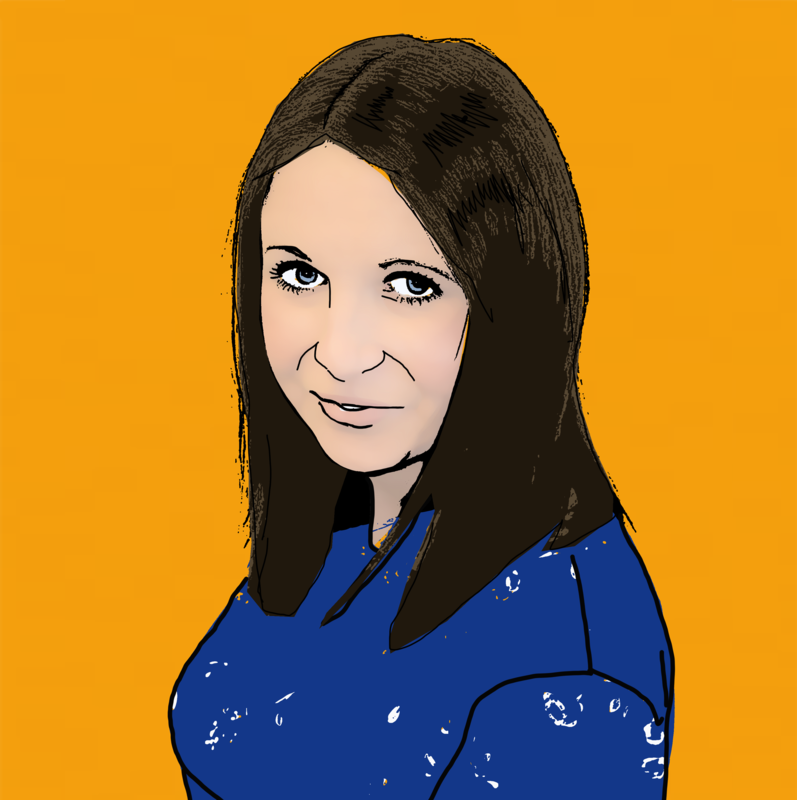 Mrs Downey commented: âThe staff throughout this process have made it extremely simple and have been extremely professional with dealing with my case. They have kept me up to speed every step of the way. I cannot thank them enough for the all their help and continuous support to ensure I got the compensation due to meâ. 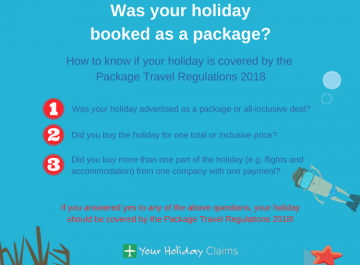 After various negotiations with Thomson Holidays, Anne Thomson successfully settled the claim and Mrs Downey accepted compensation in the sum of £2,000.00. 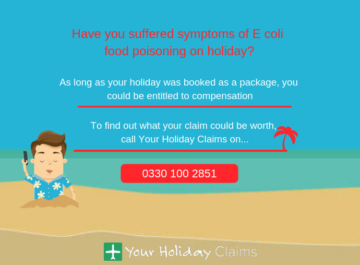 Has your Thomson holiday been ruined by a food poisoning? If your Thomson holiday has been ruined by food poisoning, you could be entitled to receive thousands of pounds in holiday illness compensation. 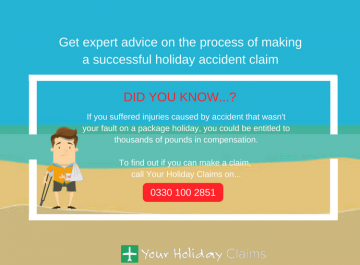 Here at YourHolidayClaims, our team of holiday illness experts have a wealth of experience helping people in your position receive the compensation they deserve after falling ill at hotels promoted by tour operators including Thomson, First Choice, Thomas Cook, British Airways, EasyJet and more. 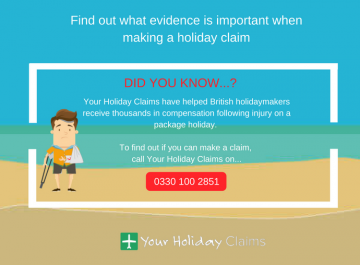 If you’d like to speak to one of our holiday illness experts today, call us now on 0330 100 2851. 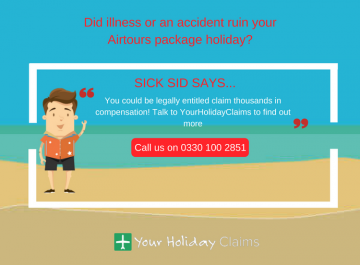 Or, if you don’t have time to talk to us right now, you can even start your holiday illness claim online.